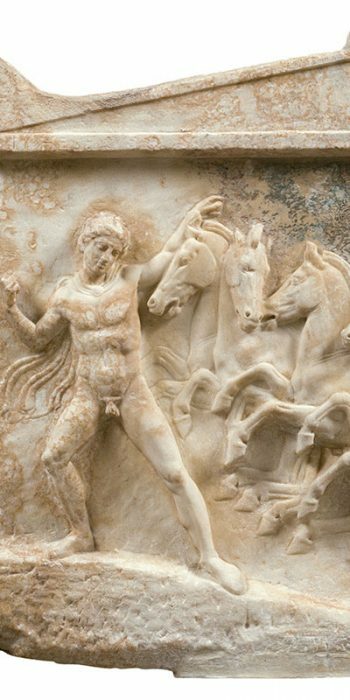 The National Archaeological Museum is the largest museum in Greece and one of the most important in the world. Originally destined to receive all the 19th century excavations, mainly from Attica and other parts of the country, it gradually took the form of a central National Archaeological Museum and was enriched with finds from all parts of the Greek world. 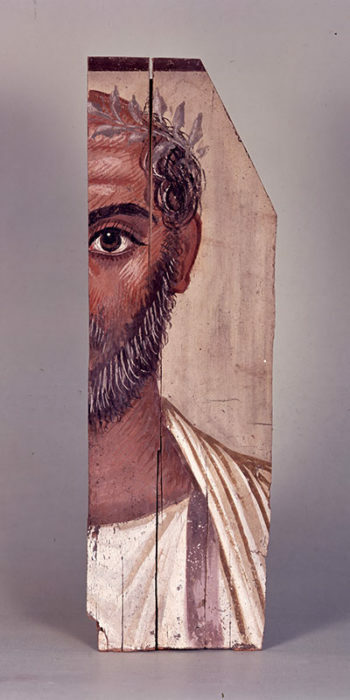 His rich collections, enumerating more than 11,000 exhibits, offer the visitor a panorama of ancient Greek culture from the prehistory to the late antiquity. The museum is housed in the imposing neoclassical building, built at the end of the 19th century in designs by L. Lange and eventually formed by Ernst Ziller. Its exhibition grounds, dozens of halls on each floor, cover an area of ​​8,000 m². 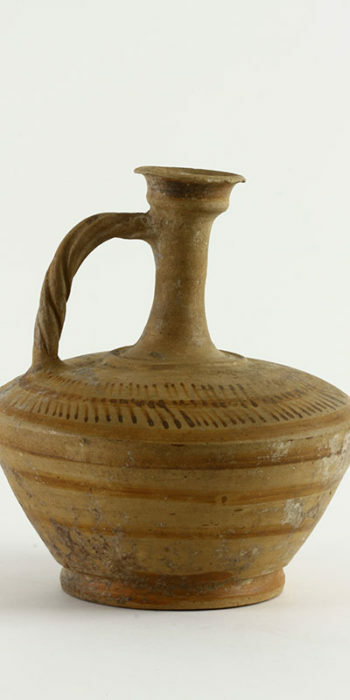 and houses the five major permanent collections: The Collection of Prehistoric Antiquities, which includes works of the great civilizations that developed in the Aegean from the 6th millennium to 1050 BC. 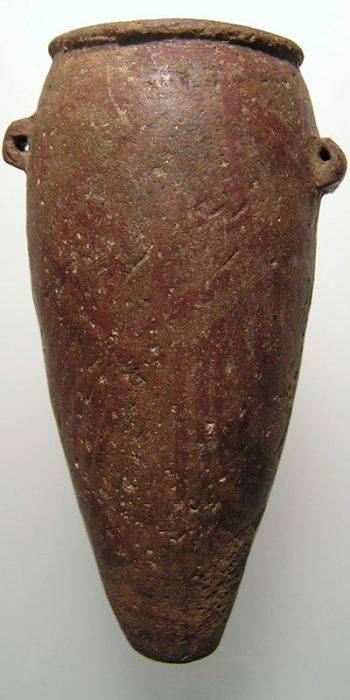 (Neolithic, Cycladic and Mycenaean) and finds from the prehistoric settlement of Thira. 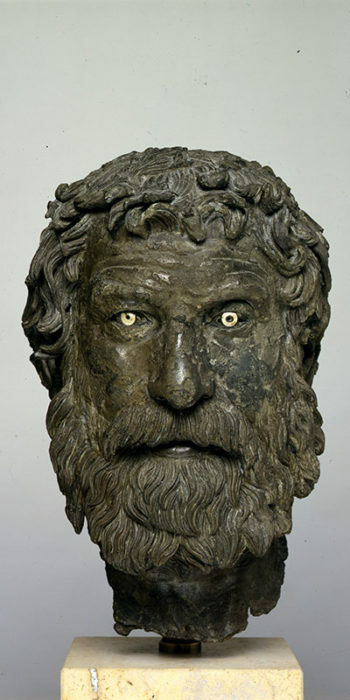 The Collection of Sculpture Works, presenting the evolution of ancient Greek sculpture from the 7th century. B.C. 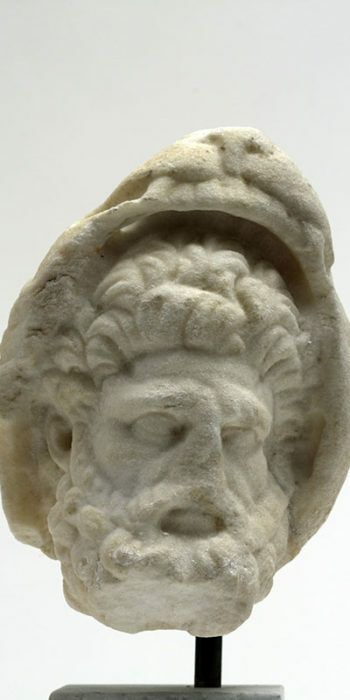 until the 5th c. AD, through unique works of art. 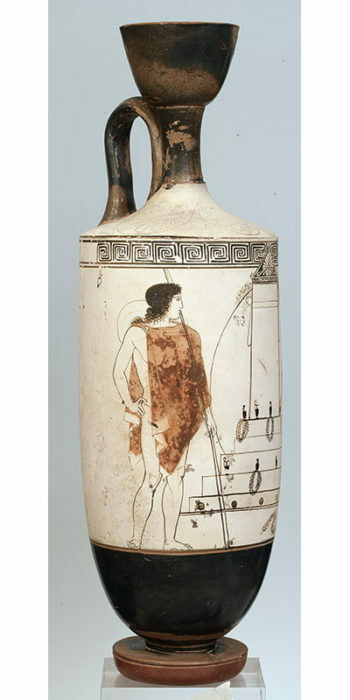 The Vase and Miniature Collection, which includes representative works of ancient Greek ceramics from the 11th century. B.C. 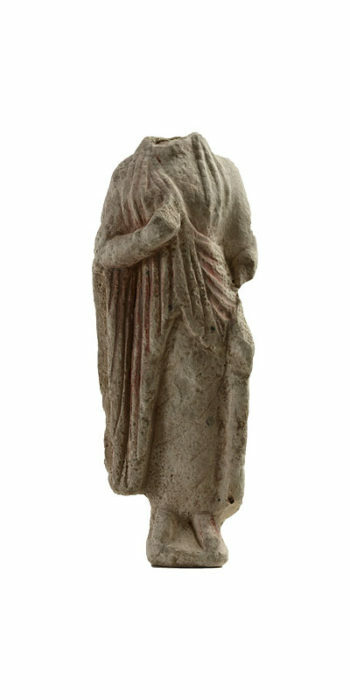 up to the Roman era, as well as the Stathatos Collection, a timeless collection of miniature artifacts. The Collection of Metalworking Works with many unique original works, statues, figurines and miniature crafts. 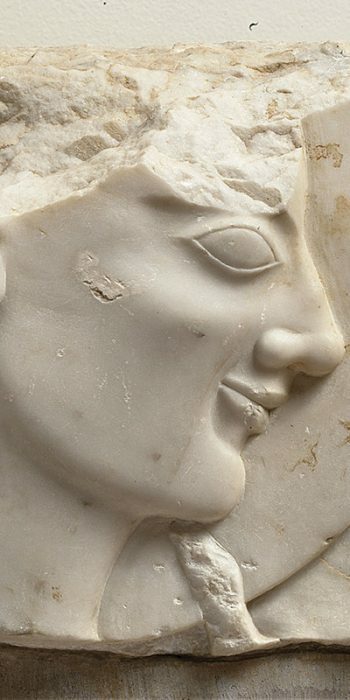 Finally, the unique for Greece collection of Egyptian and Eastern Antiquities with works of art, dating from the pre-emptive period (5000 BC) to the times of the Roman conquest. 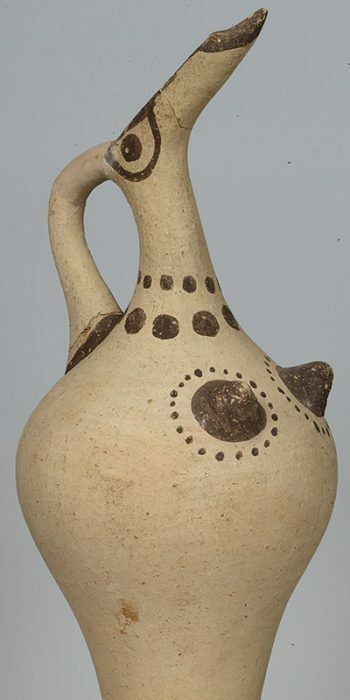 The Prehistoric Collection consists of unique works of art, representative of the major civilizations that flourished in the Aegean Sea from the 7th millennium to around 1050 BC. 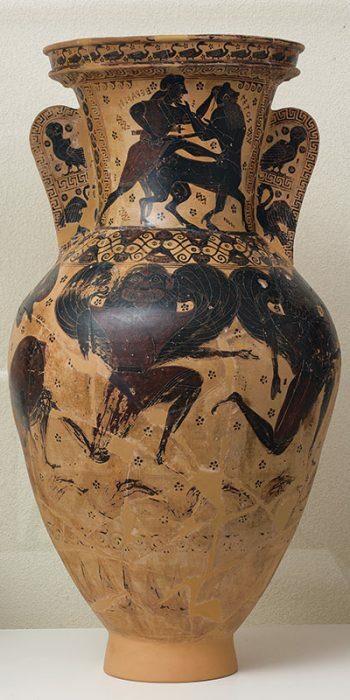 It includes works of the Neolithic period and the Bronze Age from mainland Greece, the Aegean islands and Troy. The most significant exhibits include the treasures of the royal tombs of Mycenae, the Linear B tablets, the enigmatic Cycladic marble figurines and the excellently preserved wall paintings of Thera that comprise large pictorial compositions. 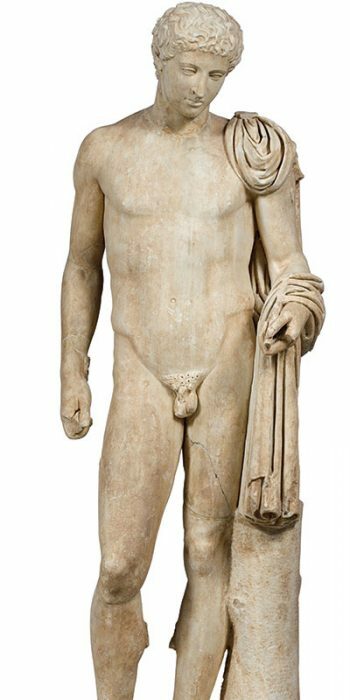 The Sculpture Collection, with its rich and unique exhibits, presents the evolution of ancient Greek sculpture from 700 BC to the 5th century AD. 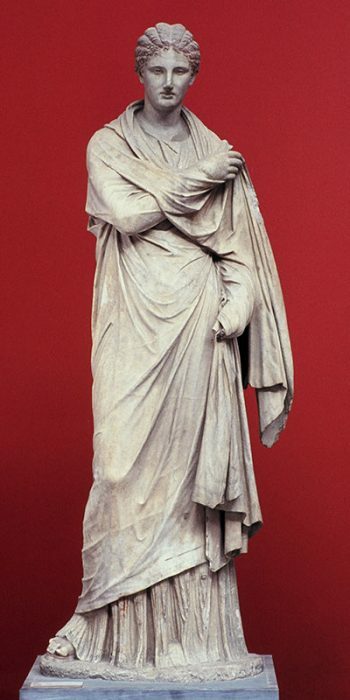 The core of the Collection was formed in 1874 when sculptures from the temporary archaeological collections of Athens were gradually transferred to the Archaeological Museum that was under construction. The neoclassical building also housed most of the antiquities retrieved by accident. 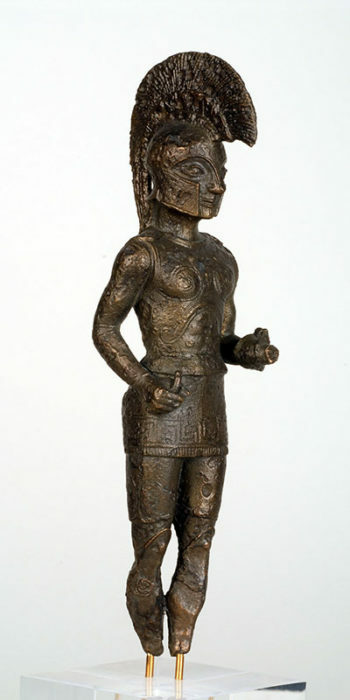 The gradual handing over of antiquities recovered during excavation or acquired by the Archaeological Society (1884-1893) and also the relocation to the Museum of the most significant sculptures of the provinces contributed decisively to the enrichment of the Collection which nowadays numbers approximately 16.000 sculptures . The works come from sanctuaries, necropolises and public buildings in Attica, Eastern Sterea Ellada, the Peloponnese and the Aegean islands. 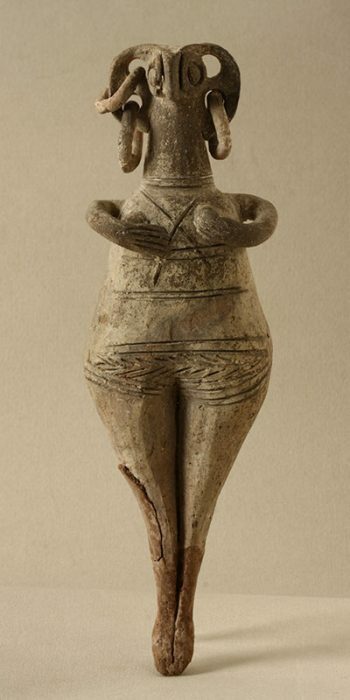 In addition, a significant number of sculptures come from Thessaly, Western Greece, Macedonia, Thrace and Cyprus. 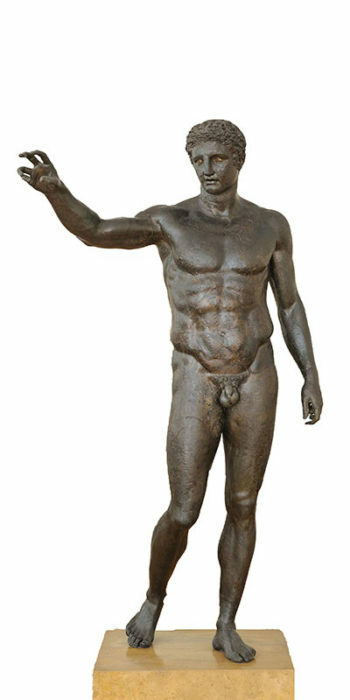 The Bronze Collection of the National Archaeological Museum constitutes one of the richest collections of original works made of bronze in the world. 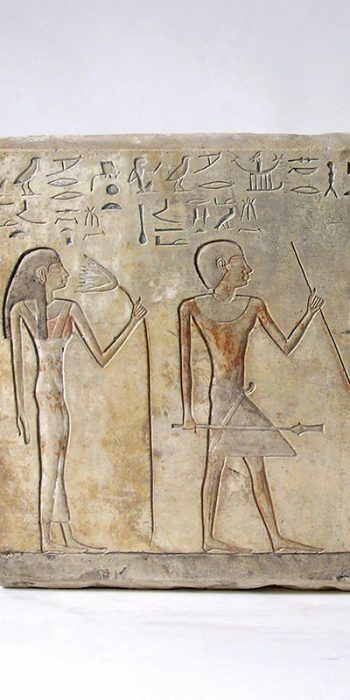 The majority of the them were unearthed during the major systematic excavations conducted in the late 19th and the early 20th century. Other antiquities were handed over, confiscated, purchased or donated, with the collection of the antiquarian politician K. Karapanos (1902) and its counterpart of 903 medical tools of the doctor K. Lambros (1899) being the most prominent ensembles. 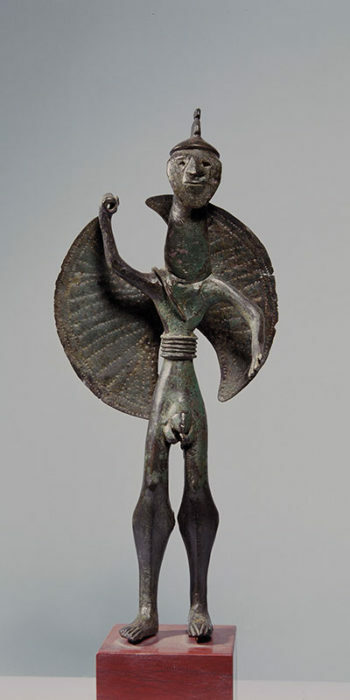 The metal artefacts consist in male and female figurines in various representations, mythological creatures and animals. 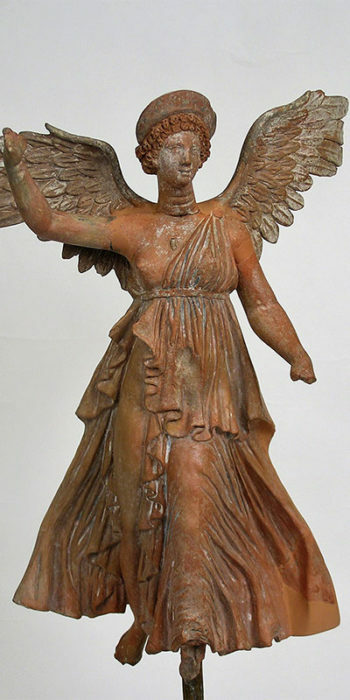 In addition, vases and vessels of every kind, weapons and the finds retrieved from the Shipwreck of Antikythera, including the famous Mechanism, a scientific instrument of the 1st century BC used for astronomical and calendar forecasts comprise significant groups of objects. 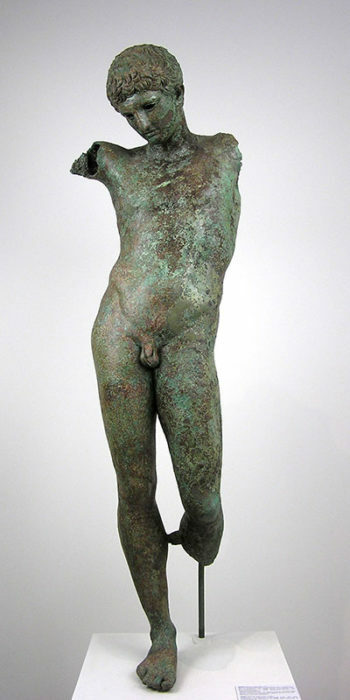 Through these sculptures and objects of minor arts one can delve into the development and evolution of ancient toreutics and metalworking, distinguish the multiple artistic trends, the accomplishments and the interaction between various workshops and, simultaneously, approach the daily life of the people with their traditions, practices, cults and religious beliefs, from the Geometric to the Roman period. 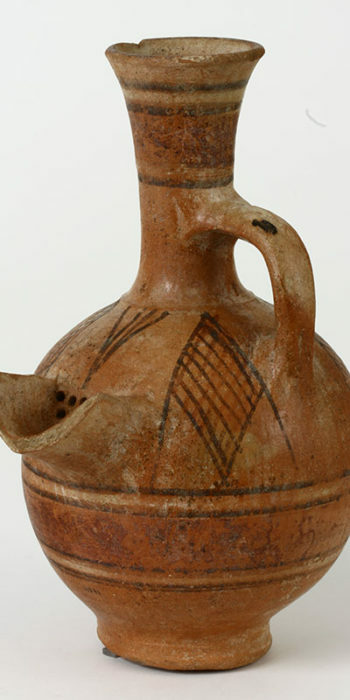 The Vase and Minor Arts Collection was formed in the late 19th century. 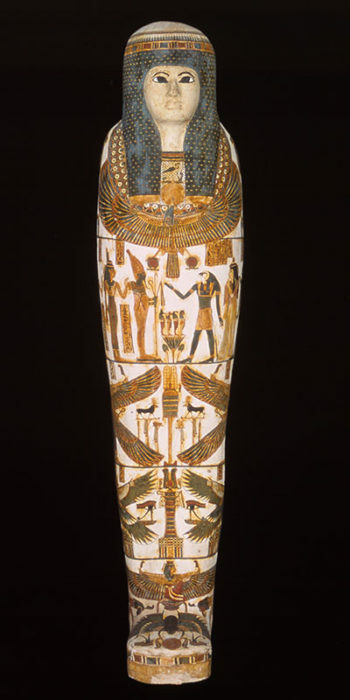 Today, approximately 6.000 objects are on display. 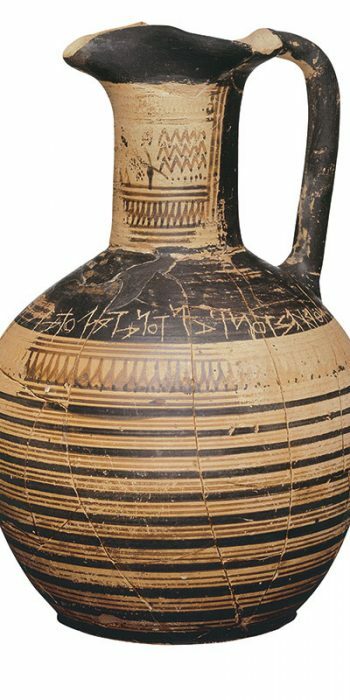 The initial core of the Collection (Rooms 49-56) includes around 2.500 exhibits that display the uninterrupted evolution of the Greek pottery and painting from the 11th to the 4th century BC, represented by the major workshops (Attic, Boeotian, Corinthian, Laconian, island-Ionian). Furthermore, exhibits from significant sanctuaries, such as Sounion in Attica, Thermos in Aetolia, the sanctuary of Artemis Orthia in Laconia, the Heraion at Perachora in Corinthia and the Heraion of Argos in Argolis are put on show. 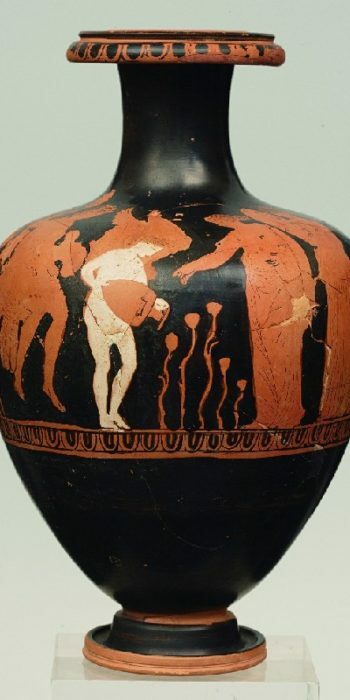 Recently, the exhibition programme of the Collection was completed (Rooms 57-63) with the display of the Stathatos Collection, the Vlastos-Serpieris Collection, the Hellenistic and glass vases, the figurines as well as the gold and silver vessels and jewellery. 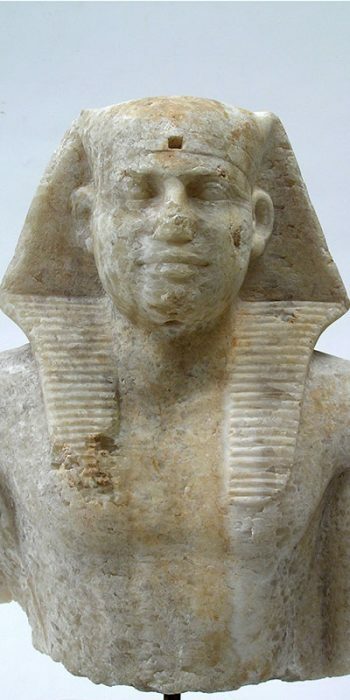 The Egyptian Collection of the National Archaeological Museum holds a prominent position worldwide due to the richness, the quality and the rarity of its artefacts. 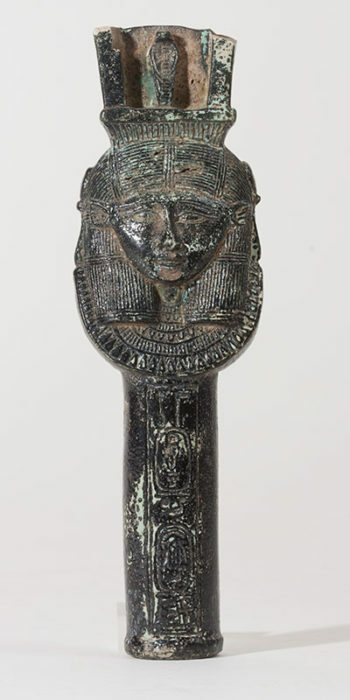 The core of the Collection consists of the significant donations by two Greek expatriates from Egypt and art lovers, Ioannis Dimitriou and Alexandros Rostovich, that were bequeathed to the National Archaeological Museum in 1880 and 1904 respectively. 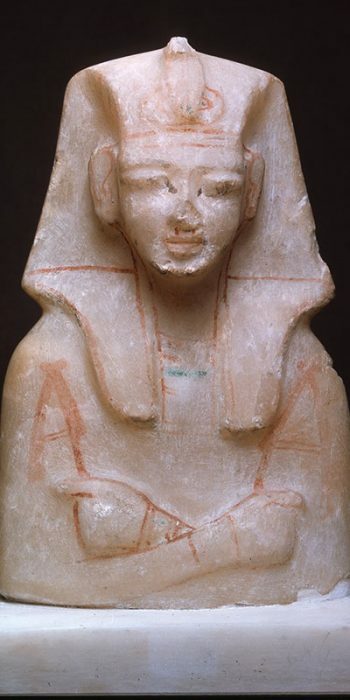 The Collection was further enriched with donations by the Greek Archaeological Society in 1894, the government of Egypt in 1893 as well as smaller individual donations and objects retrieved in excavations in Greece. 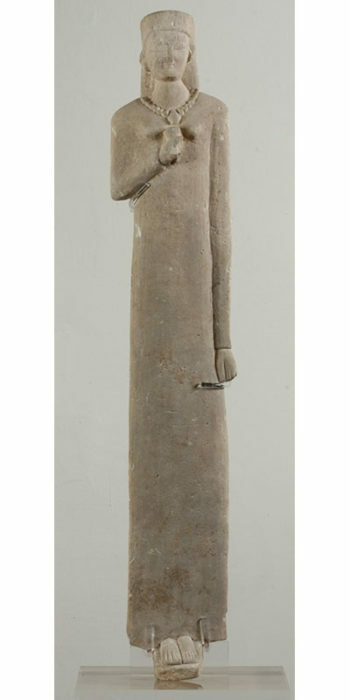 The Collection of Cypriot Antiquities of the National Archaeological Museum was gradually formed from the 19th century onwards with artefacts purchased by the Archaeological Society (1879) and donations bequeathed by collectors (1880, 1895, 1897). 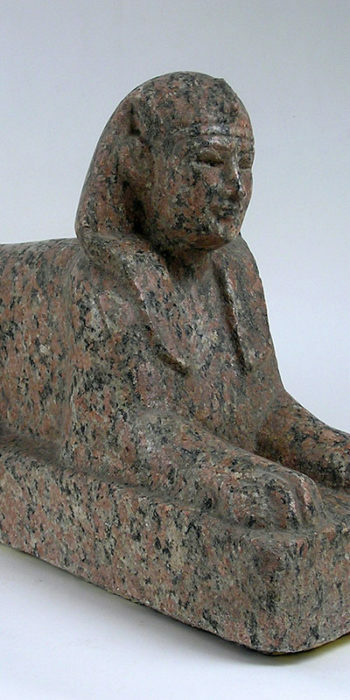 Its enrichment continued in the early 20th century with acquisitions and donations as well as through an official exchange programme of antiquities (1928). 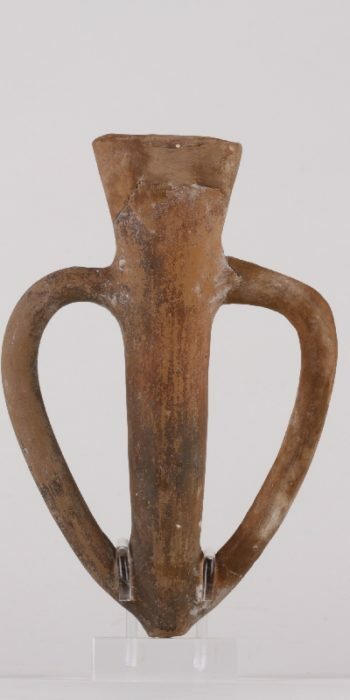 Today, the Collection of Cypriot Antiquities of the National Archaeological Museum amounts to around 850 works that represent all time periods of Cypriot history and art, from the Early Bronze Age (circa 2500 BC) to the Roman Period (4th century AD). 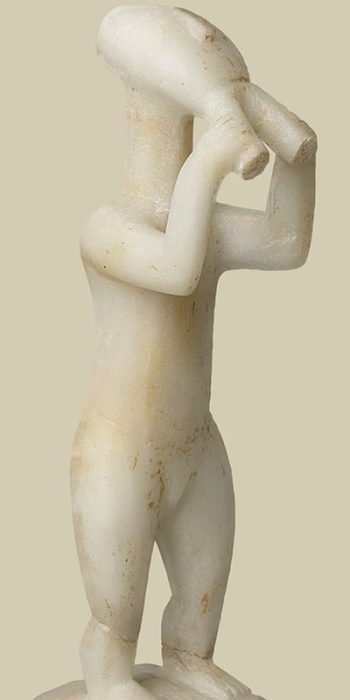 The permanent exhibition of the Cypriot Antiquities of the National Archaeological Museum was inaugurated on March 18, 2009 by the President of the Hellenic Republic, Mr. Karolos Papoulias, and the president of the Republic of Cyprus, Mr. Dimitrios Christofias. 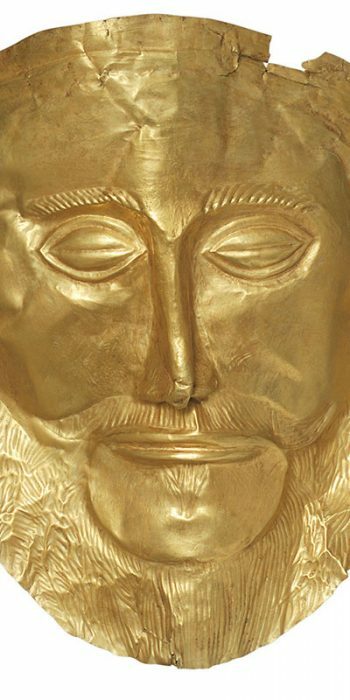 The exhibition was financed by the A.G. Leventis Foundation and was implemented under the scientific supervision of Professor V. Karagiorgis, in collaboration with the National Archaeological Museum.